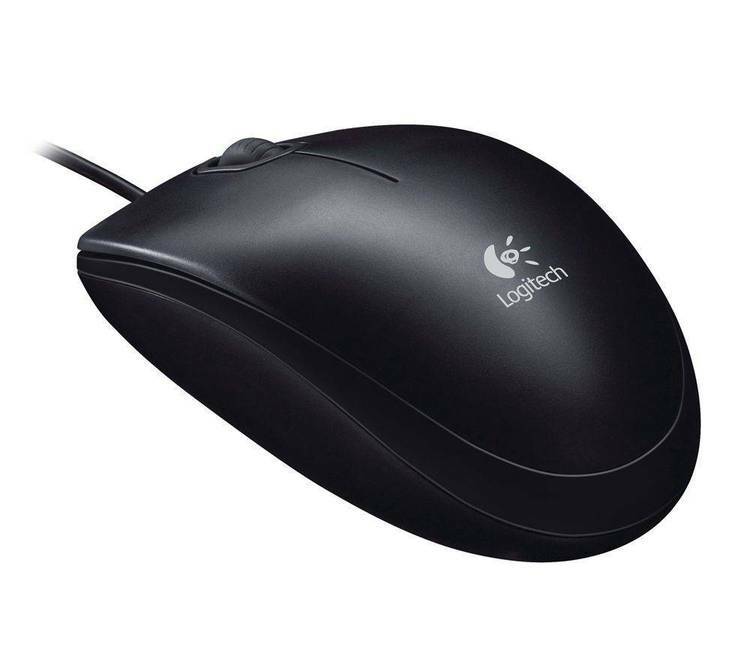 Procomm Mouse Menu for use with Logi Mouse & MS Mouse. Mouse menus for those of you partial to your furry friend with the tail. Main Menu places all ProComm commands at a single Mouse Click. Popup menu overlays Procomm File Transfer Protocals. Popup menu overlays Auto Dialer command section of screen. scroll thru your command files & Phone directory. start Procomm as usual, press left button and you're off. Please feel free to distribute, modify, and use this Mouse Menu. 1. Leave a Parti message in IBMSIG EXCHANGE. (404) 461-5947 Atlanta, GA area.